While selecting the right mops for polishing is important they are only the carrier for abrasive compound which does all the work. Much like wet & dry papers once on to polishing you are reducing the scratch size with each step until none are visible and the jewel is sparkling! There are two steps to jewellery polishing, cutting and polishing (finishing) each with its own type of compound. More steps can be added but jewellery metals are generally soft and don’t need it. Traditionally the cutting stage is performed with Tripoli a brown compound which we call Apollo. This is then followed by rouge which gives a particularly nice finish on gold. 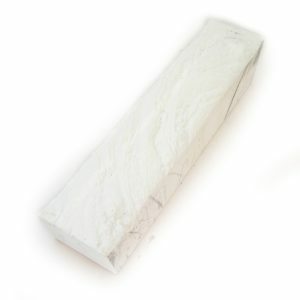 For Tripoli select Apollo from the list of cutting compounds. Made by Lea this is a really popular choice. Prepare the metal before using with micromesh or wet and dry for best results, an 800 – 1200g finish is always a good place to aim for. 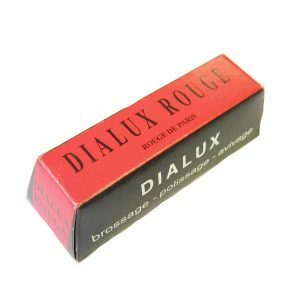 We select a range of rouge bars. All of these are essentially the same. Consistency is really the main difference here, and is really down to personal preference. Different colours correspond to different metals that they perform best on. Green dialux is popular with knife and watchmakers while blue dialux is great for silver. We recommend the cutting compounds Lea Apollo (brown) or Menzerna 456G (grey) for precious metals. 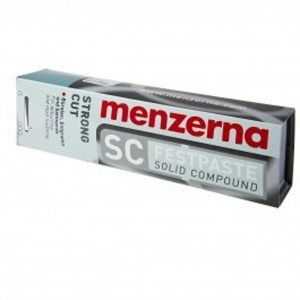 Menzerna 456G is a very good cutting bar, it is also clean and easy to wash off. Ideal for Gold, silver and even hard metals such as Palladium and Platinum. 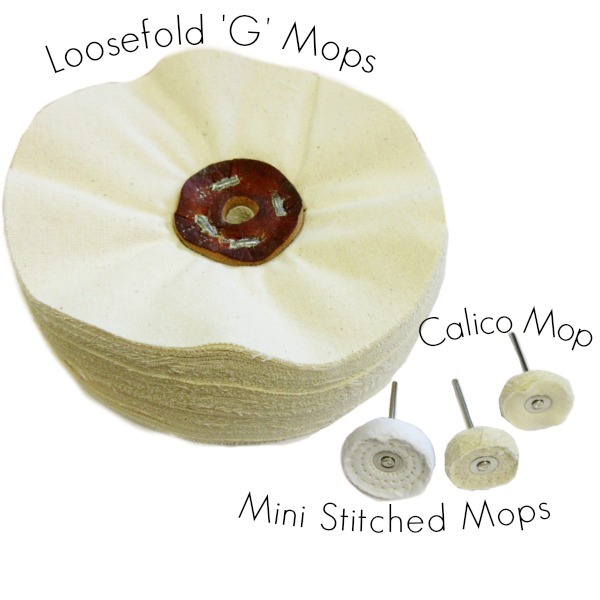 Generally a stiffer mop is needed for cutting, stitching adds rigidity which increases the cut. 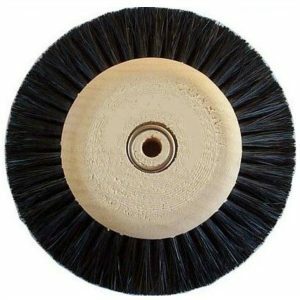 These mops can be used with either cutting or polishing compounds, they offer medium cut and polish. 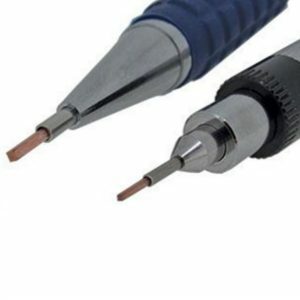 They are a good option if the metal is well prepared and doesn't require much scratch removal. Particularly good place to start with easy to polish gold. 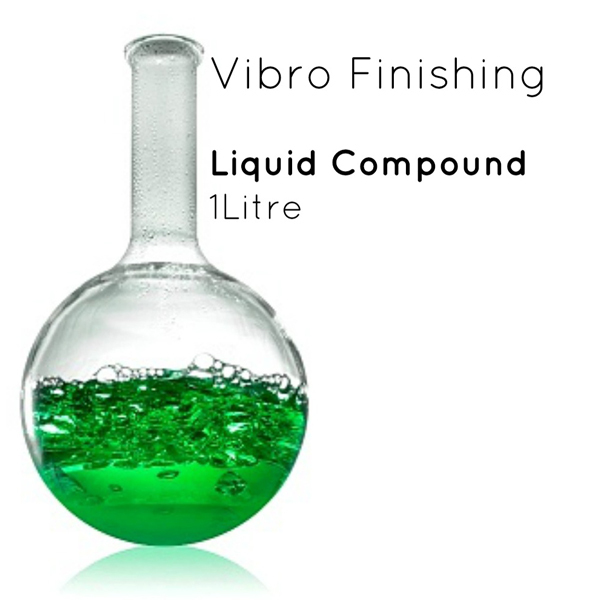 We would recommend the following compounds for final polishing of precious metals. We recommend Lea 309BX or FF9 (this is for an ultra high finish best for precious metals) or Menzerna M5 (white) or P175 (yellow). 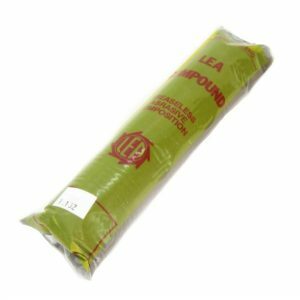 Lea compounds are an economical choice, the bars are a large 8x2x2’’ and offer a great finish. Menzerna compounds are exceptionally good for precious metal, the small bars work well for an individual jeweller while a big bar is better for a workshop. 309BX (white) gives a nice finish but FF9 gives an excellent finish. 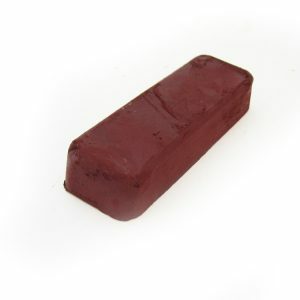 This is a really economical compound and is much cleaner than rouge. Very popular for polishing silver. 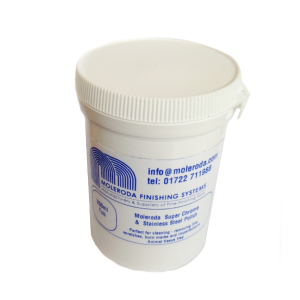 Menzerna compound is very clean to use and offers extremely high finishes particularly when used with the 456G prior to final polish. Technically M5 (white) suits white metals better and P175 (yellow) is better for yellow gold, but actually both work brilliantly across the board. 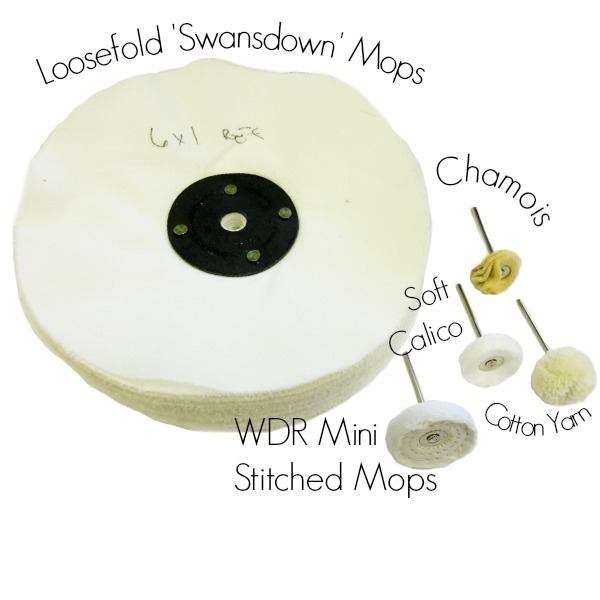 We recommend the following mops for the final polish. 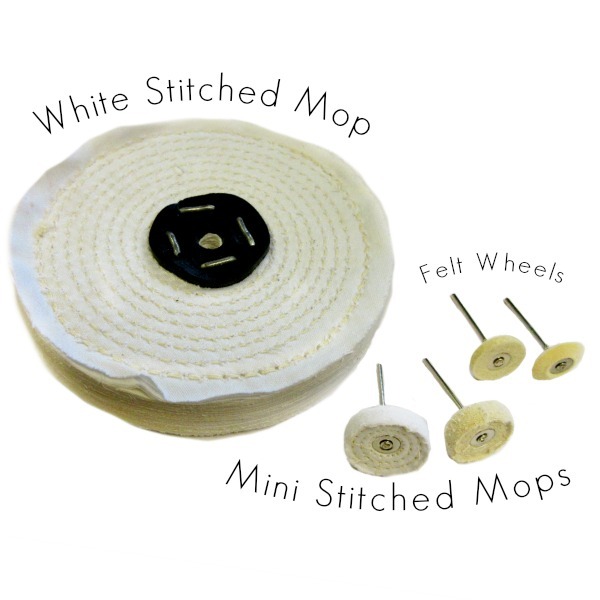 These very soft mops give the best results with the ultra fine finishing bars above. Diamond compound isn’t commonly used for general jewellery polishing, however it is very helpful in tight areas with small tools like lapping sticks. 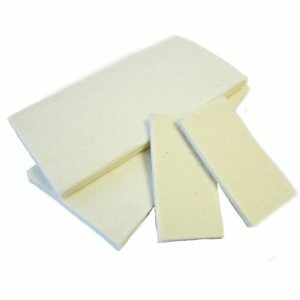 It can be used with felt pads for hand finishing too. 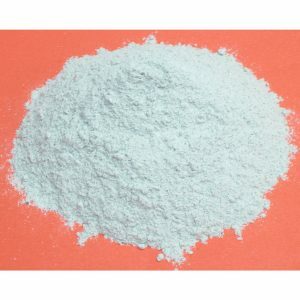 Normally diamond compound is used for steel so it is very handy for watch makers and those using these harder metals. 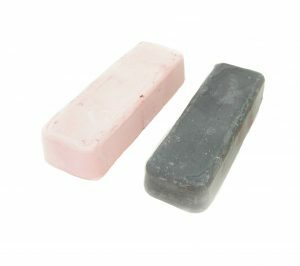 We sell a number of powders for polishing. 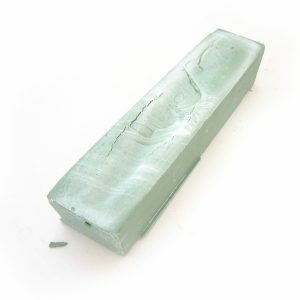 Vienna lime is used widely in polishing for cleaning up once finished. Used dry with a lint free cloth it removes finger marks and haze left behind. Keep a cloth in the bag with the powder and avoid any water. 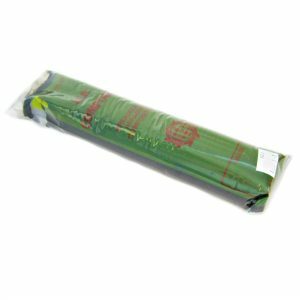 We can also recommend using Vienna lime with these large disposable dust cloths. They are very large and go a long way especially for jewellery. 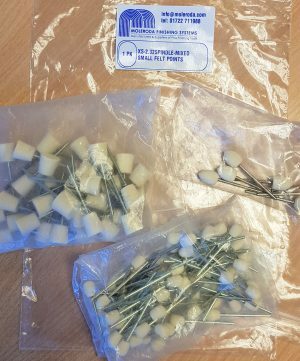 You can use them for drying after ultrasonic cleaning and for handling work. Ideal for wrapping work for transport. 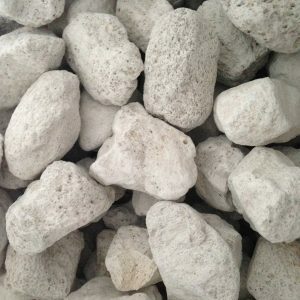 Pumice powder is very familiar to jewellers. 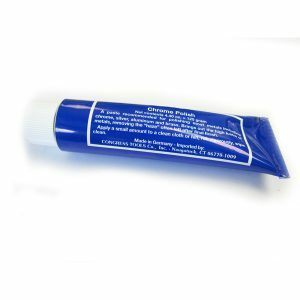 It can be used for cleaning up after soldering and for preparing metal for soldering, enamelling or other processes where a clean grease free surface is needed. It is also the first step in polishing glass, mixed to a cream like consistency with water and used with a felt bob. 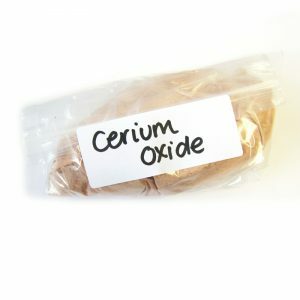 Cerium oxide is the second stage compound for polishing glass, again mixed with water and used either with a felt pad or mounted felt bob. 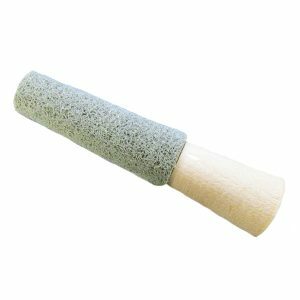 It is also used commonly for lapidary work for polishing stone, normally with a hard felt wheel which we also stock. 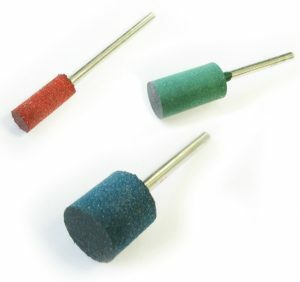 We sell a glass polishing kit which includes both compounds and the necessary felt bobs. 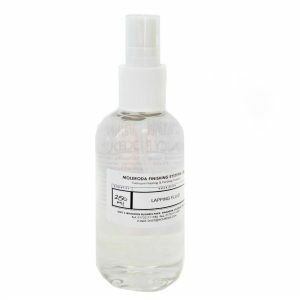 This is ideal for fine scratches in watch glass or mixed media jewellery involving glass. Polishing plastics and resin is very tricky as the build up of heat can be disastrous. It causes melting and discolouration depending on the plastic type. 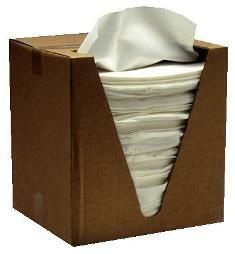 With all plastics and resins it is best to start off with wet & dry paper wet. Work through to a minimum of 800g. Then for best results use a bench polisher with a mop, starting with loosefold G then a soft mop such as WDR or Reflex. 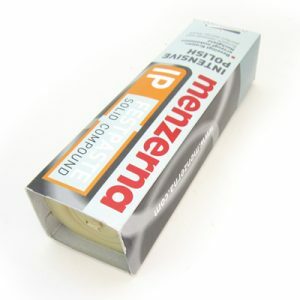 Menzerna Wax 16 is excellent for polishing all plastics and resin types. Just this one compound is needed, so long as it is prepared well with wet & dry. The slightly harder G mop gives a harder cut so can be used first followed by a softer mop. 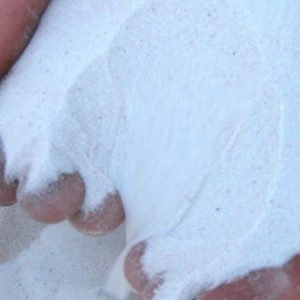 Different resins and plastics need different amounts of pressure, some like just a very light buff. 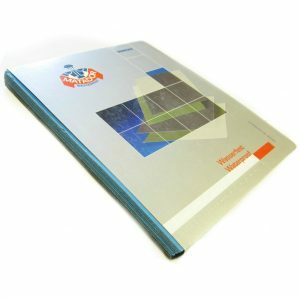 Wet & Dry paper is essential for preparing plastics and resin before polishing. Aim to finish at atleast 800g. 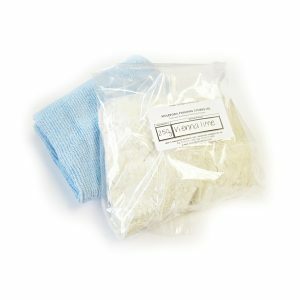 Use with water to keep the grinding cool and to limit the potentially toxic powder. 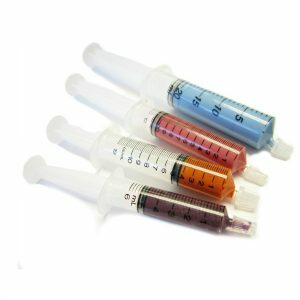 We have a couple of resin polishing kits with the mops and compound necessary to polish resins, plastics, veneers etc.